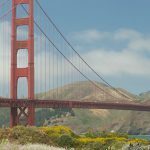 The 53rd annual Super Bowl is set to be an exciting match-up between the Rams and Patriots, but where should you watch the super bowl in SF? San Mateo native Tom Brady will be competing in his 9th Super Bowl and the Bay Area will have plenty of fans rooting on the Patriots. However, the Marin native and UC Berkeley graduate Jared Goff will be behind center for Los Angeles. The Bay Area is certain to be filled with tension on Super Bowl Sunday. However, the real dilemma is determining which fine San Francisco establishment to enjoy the game. 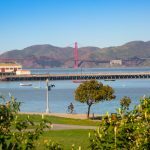 We at Trinity SF have compiled a list of the best places for football fans to watch the Super Bowl in San Francisco. 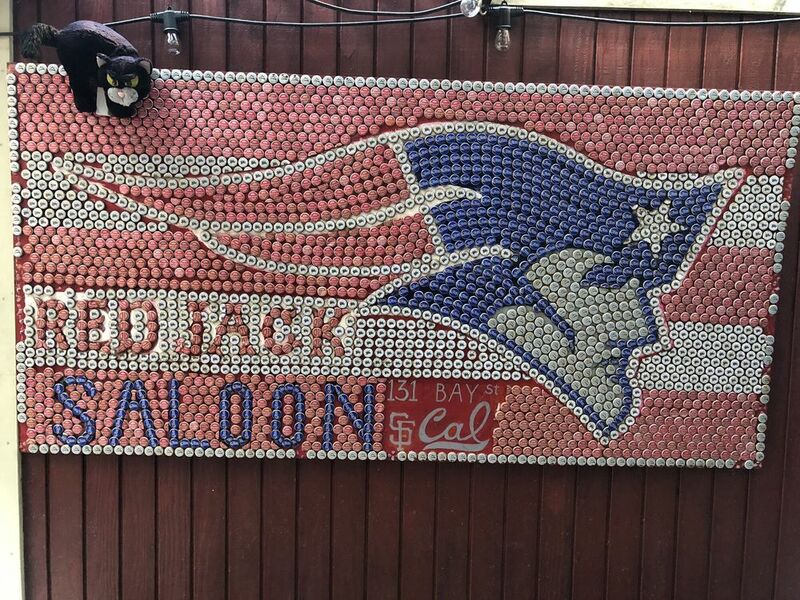 If you’re looking for a Patriots bar in the Mission Bay/Potrero Hill Area, Connecticut Yankee is sure to satisfy. This classic bar has been a San Francisco gem since 1907 and is committed to maintaining its Boston roots. This bar has an excellent food and drink menu with New England sports memorabilia covering the walls. Want to root on the Pats from The Marina? Horseshoe Tavern on Chestnut Street is the best place to do so. This post-prohibition bar is a Marina mainstay that is known for showing Pats, Red Sox, Celtics, and Bruins games. The bars on Chestnut Street are also just around the corner from our Marina Cove Apartments if you’re interested in moving to the area. While the Patriots constant Super Bowl appearances are impressive, it is safe to say most football fans will be rooting for the Los Angeles Rams. While the Rams do not have their own designated bars, let’s take a look at the places where all fans can enjoy the game. The best place to enjoy the game in Noe Valley is serving $14 bottomless mimosas and $4 Modelo beers starting at 10 am. Enjoy darts, pool, and football on 12 high definition TVs. Want to watch the game on the REALLY BIG screen? 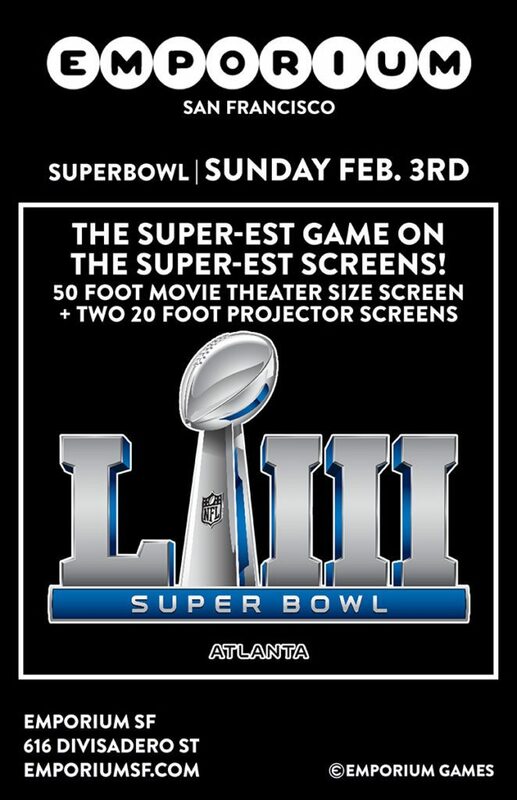 Emporium in Lower Haight will be throwing a Super Bowl party complete with a 50 foot movie projector screen. Outside food is welcome and you can purchase drinks at the bar. No cover charge! Looking for an upscale setting to view the big game? Enjoy handcrafted cocktails, beers, and food while watching the game on HD TVs located throughout the lounge. Football + Tacos + Beer + Margaritas always equals a winning recipe. Sip discounted drinks and taste delicious game-day food as you watch the game from the North Beach/Telegraph Hill neighborhood. 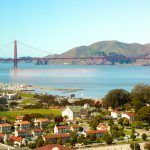 Furnished housing can also be found nearby at 350 Union Street next door to Coit Tower. 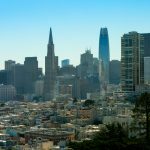 If you live around Mission Dolores, the spacious Chapel Night Club will have a 25 foot TV screen inside with cocktails, beer, music, and dancing. 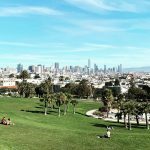 Casual fans and partiers are sure to have a good time at this watch party down the street from Mission Dolores Park. Like discounted drinks? This SoMa bar offers half-priced bottomless mimosas to residents living at Trinity Place. This means tenants living at 1188 Mission, 1190 Mission, and 33 8th Street each have an awesome and cheaply-priced watering-hole to visit each Sunday! A large multi-room venue, Trademark & Copyright is filled with Bay Area sports memorabilia and bar games.